WOODBURY - David B. Cowles, 54, of Woodbury died Monday at Waterbury Hospital after a long illness. Dave was born in Waterbury, April 27, 1964, son of the late Robert and Nina (Leonard) Cowles. Dave attended Woodbury public schools, graduating from Nonnewaug High School in 1982. Dave will be remembered for his love of Woodbury, as evidenced by his involvement in town boards and committees. While holding a variety of jobs over his lifetime, including working with his brother in the family business, Dave’s true passion and dream was to develop his produce business on his grandparents’ former property. Beginning as a high schooler, Dave sold corn at the corner of Middle Road Turnpike and Route 6. Years later, this would expand to become Yankee Market, where he sold a variety of produce items and Christmas trees. Over the course of his lifetime, Dave formed many friendships and the memories he made with these friends were the most important thing in his life. Dave leaves behind his sister, Cynthia Feda and her husband Rocco, and his brother Douglas, all of Woodbury, his brother, Matthew and his wife Nicole, of Bantam, nephew William Feda and his wife Jennifer and children Carter and Justin of Bristol, niece Stephanie (Feda) Deering and her husband Chuck and children Emily and Robert of Watertown, nieces Abby and Hailey Cowles and nephew Ethan Cowles, all of Bantam, his stepmother Nancy Hoffman Cowles of Woodbury, his stepsister Debbie Hoffman Glen of Woodbury, and his stepbrother Ted Hoffman of Woodbury. He also leaves behind countless friends who lent support during his illness. 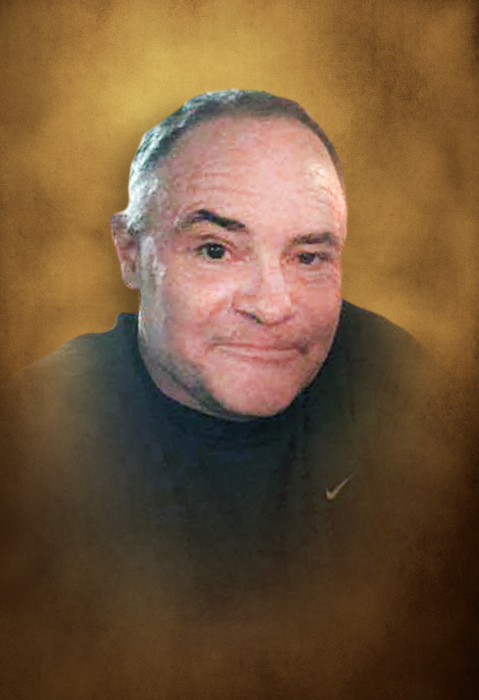 Family and friends are invited to attend a visitation from 5:00 PM to 8:00 PM on Friday, April 5, 2019, at North Congregational Church, 11 Main St. N. in Woodbury. A funeral service will be held in the church at 11:00 AM on Saturday, April 6, 2019. Interment will immediately follow at New North Cemetery in Woodbury. In lieu of flowers, memorial contributions in Dave’s name can be made to the Woodbury Food Bank. For directions or to leave a message of remembrance, please visit www.CarpinoCares.com.